Presenting a simulated control room environment, the Visual Management Systems Ltd. team were able to introduce visitors to the stand to the latest developments within the TITAN VISION PSIM (Physical Security Information Management) System aided by the full function TITAN WALL video wall processor and management suite. 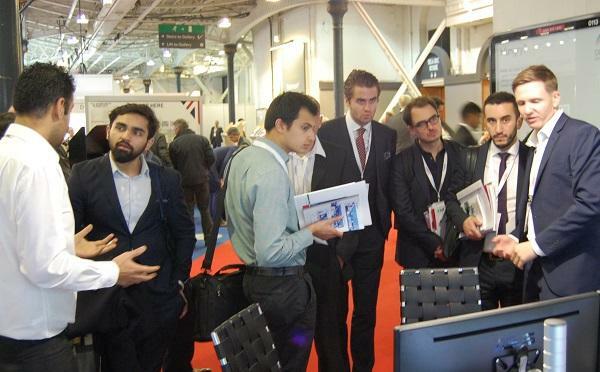 With applications that cross many industry verticals, the sales and technical team were able to focus demonstrations on the specific needs of the delegates, discussing the technical, practical and commercial benefits of the TITAN portfolio and exchanging both expertise and experience with visitors to the booth. The simulation also provided an ideal opportunity to demonstrate the deep integration that the TITAN portfolio is renowned for. 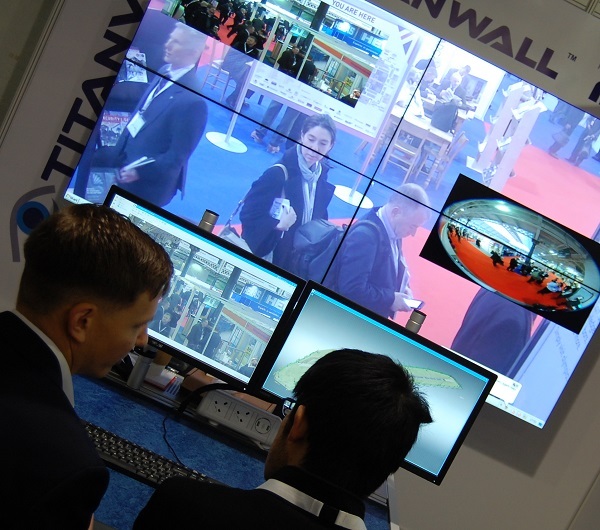 Offering an insight into the ability to maximise the functionality of connected devices from many vendors via the TITAN VISION solution.
" The transition from Video Management Systems to PSIM (physical security information management) systems was clearly illustrated during discussions with delegates. The need for greater control over disparate systems, particularly within large or dispersed environments was self evident. An ideal environment for TITAN VISION and TITAN SIGMA." 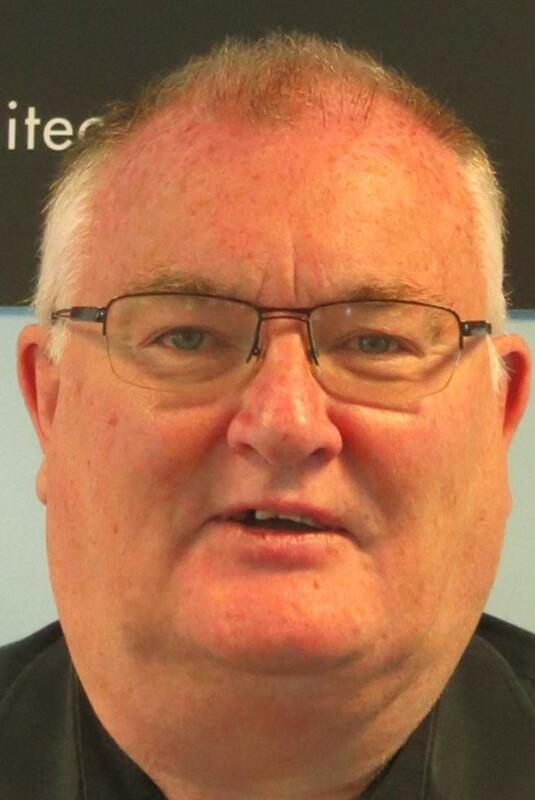 observed John Downie, Sales Director. J ay Shields, Managing Director commented, "I believe that the event was extremely valuable, not only were we able to provide live demonstrations of the products but we were also able to establish the true needs of our potential clients which may influence our development path moving forward." He added "Visual Management Systems Ltd. and the TITAN team are continually developing additional and exciting functionality to our systems, so feedback is extremely useful, our plans to launch a range of revolutionary Facial and Behavioural Recognition solutions in Q1 of 2018 is well under way so watch this space". If you would like further information on the TITAN portfolio or wish to discuss proposed projects, the Visual Management Systems Ltd. team are Here to Help!